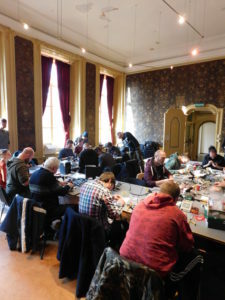 During the day there was a workshop with the Noise! 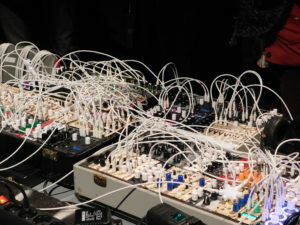 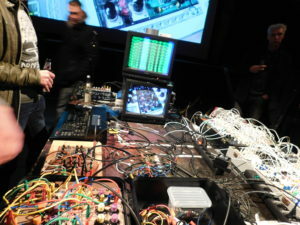 eurorack and standalone 9v modules. 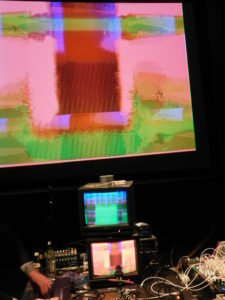 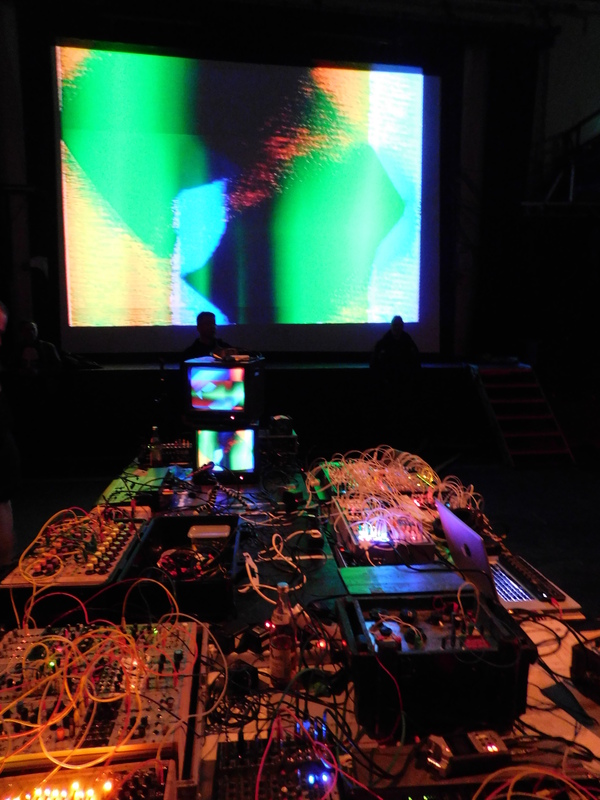 In the evening Arjan van Hofwegen did the visuals for my audio liveset.